Like many whom love jewelry and gemstones, I spent about a week in Tucson earlier this year at the American Gem Trade Association’s annual GemFair™ and the JOGS Tucson Gem and Jewelry Show (to read my earlier posts about the shows, click here.) While I was there, I had the amazing luck to meet Mia Katrin and see some of her stunning work! Mai Katrin's Caged Egg Series in 18k gold. One of my favorite pieces from Mia's collections were her 18k Caged Egg Pendants. 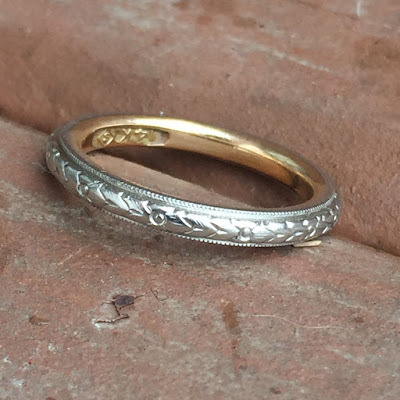 They are available in both yellow and white gold with your choice of natural gemstone "egg." 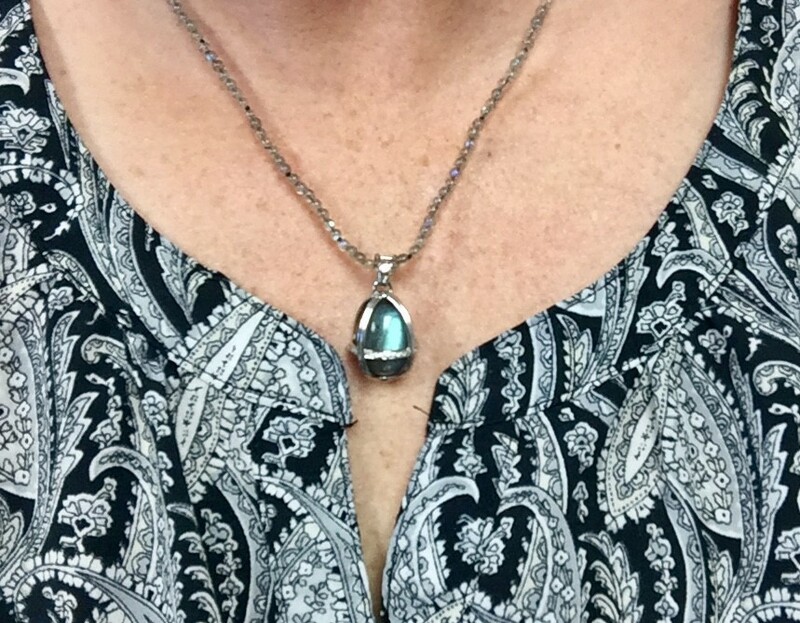 Labradorite Caged Egg in white gold with diamonds by Mia Katrin on a beaded labradorite necklace from Rainbow Quartz. I adore labradorite! The variation in color and how the depth of the stone draws you in just gets me every time! 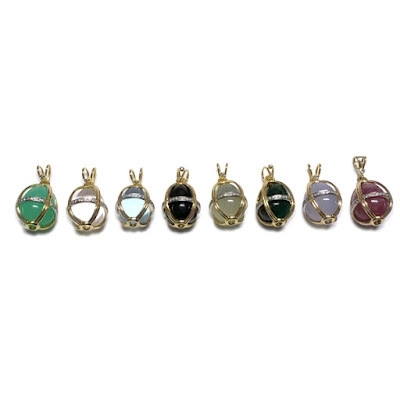 And fortunately for me, Mia Katrin was able to custom make one of her famous Cage Egg Pendants in white gold with a labradorite egg. Shown here on a beaded Labradorite necklace, the Caged Egg Pendants by Mia Katrin as perfect for night & day! 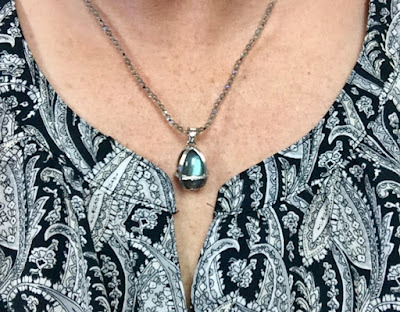 The classic look of Mia's design looks fabulous on a simple white gold chain or for a more summery, casual feel can be paired with a labradorite bead necklace from Rainbow Quartz. It's the ideal layering piece and has quickly become one of my go-to necklaces! Beaded Necklace from Rainbow Quartz. Caged Egg Pendant by Mia Katrin.